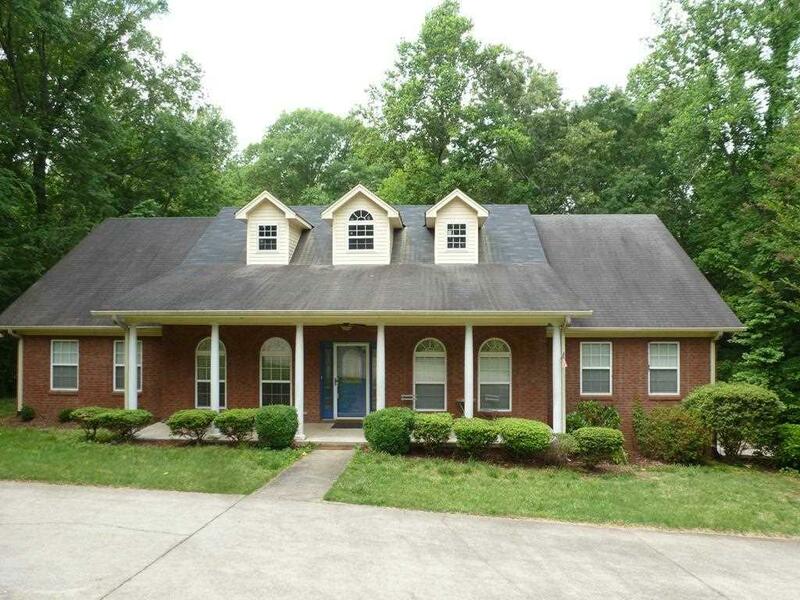 Great 4 bedroom 3.5 bath home in Briarcliff Subdivision. 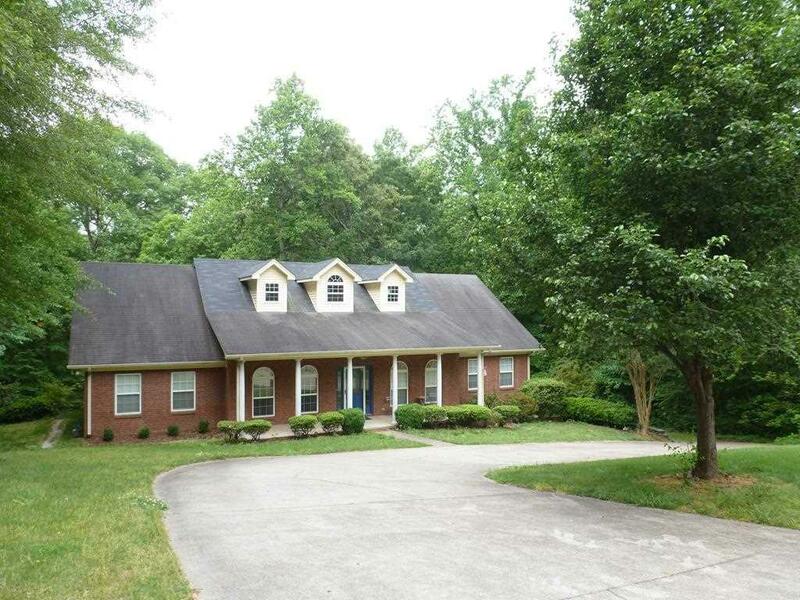 Is convenient to downtown Florence in the Florence City School District. Very large custom cabinet kitchen w/granite counter tops and island. There isn't a lot of completion needed to add an extra 1922 sq. 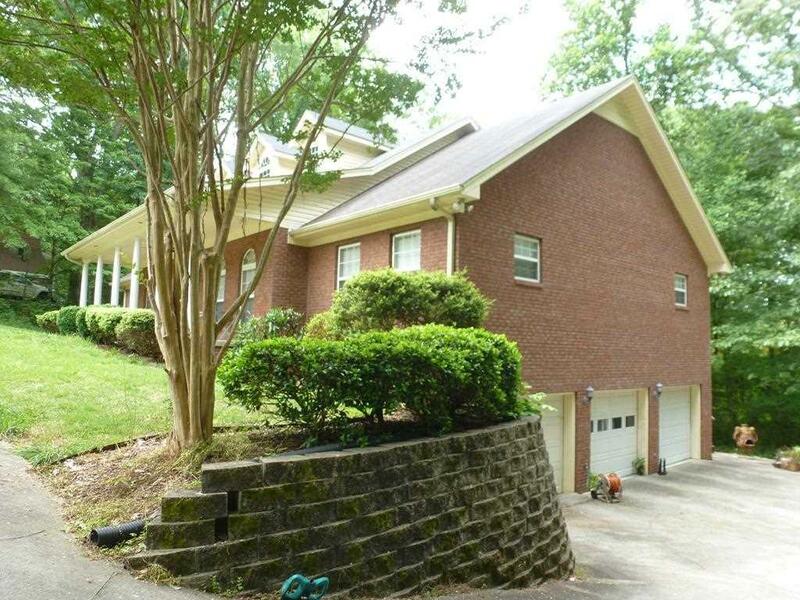 ft to living space square footage in the basement with a 1/2 bath w/plenty of room to complete a full bath and a kitchenette area. 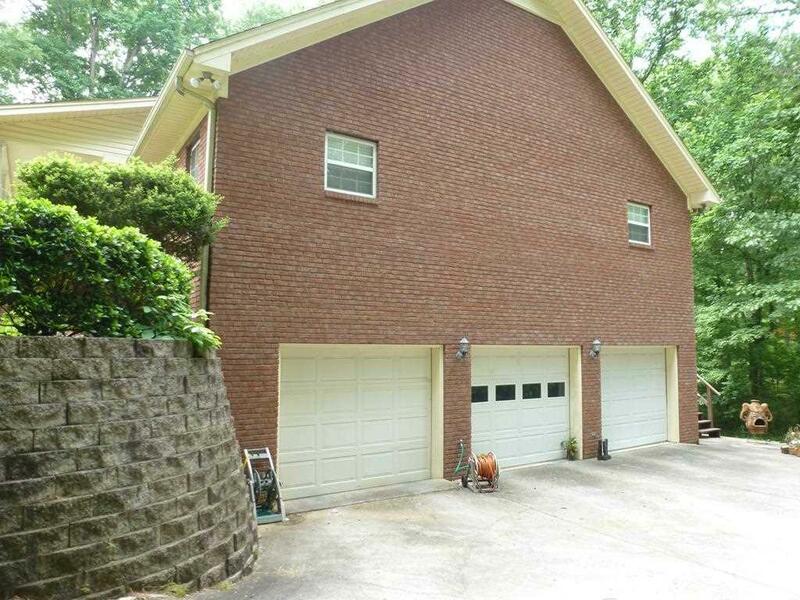 Triple attached garage in the basement.